Castillo de Canena Reserva Familiar (Picual) - Glass bottle 500 ml. 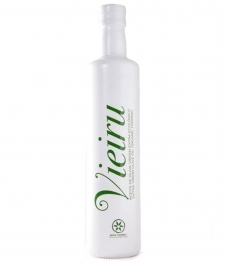 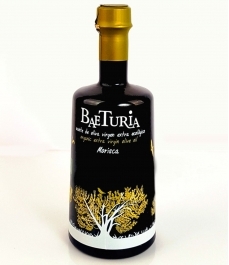 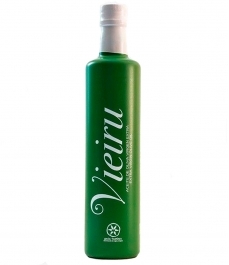 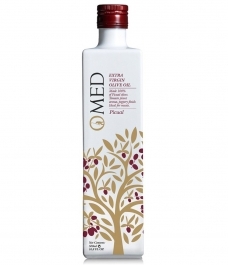 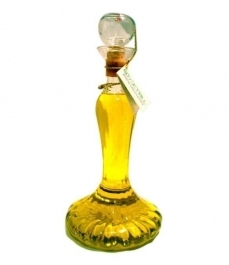 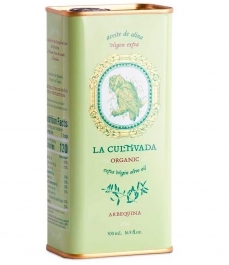 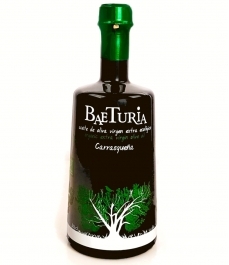 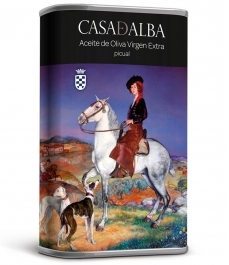 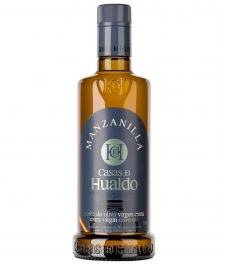 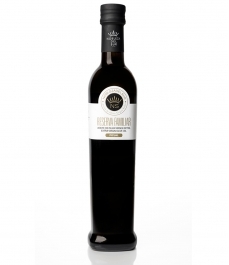 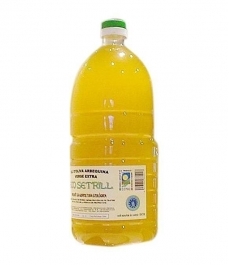 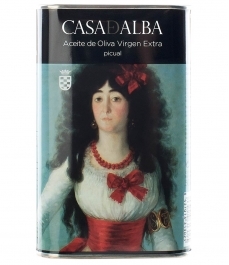 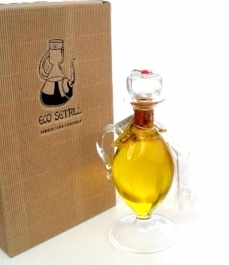 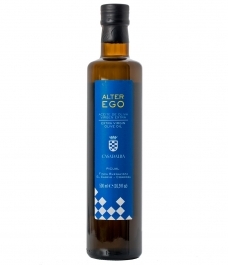 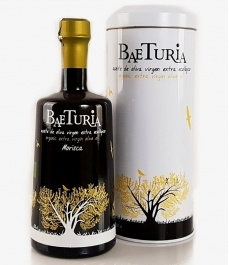 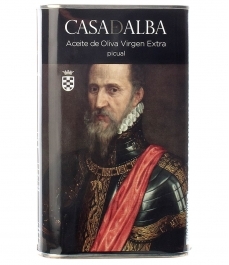 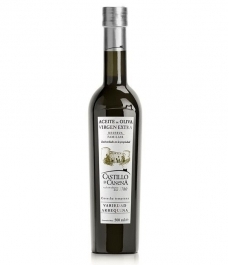 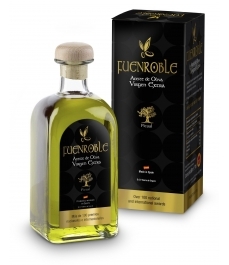 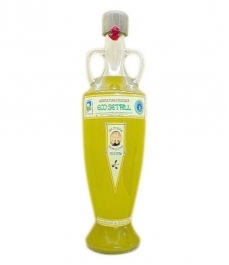 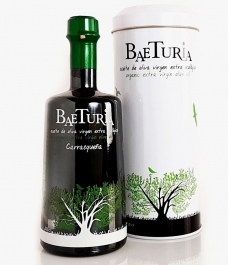 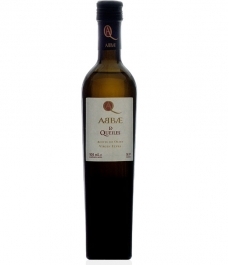 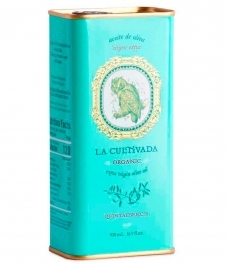 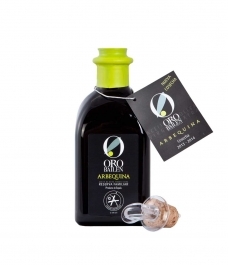 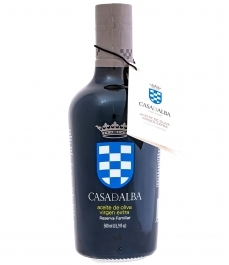 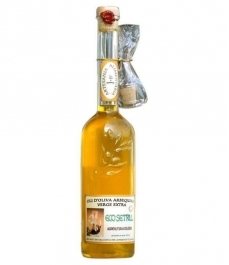 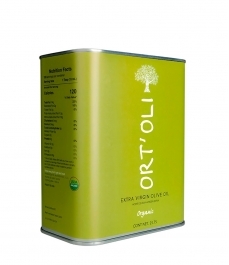 > Olive Oil>Showcase>Premium olive oils>Castillo de Canena Reserva Familiar (Picual) - Glass bottle 500 ml. The sensations of aromatic intensity and fruitiness are emphasized; tomato, vegetables and field seasoned with an almost imperceptible spiciness. 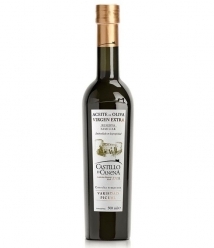 Castillo de Canena is a distinct and unique company, as it is involved in the whole process of creating extra virgin oils, from the trees and the land to its commercialization. 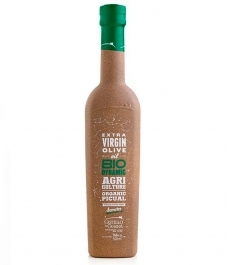 Our olive groves are carefully supervised and cared for in their different annual agricultural tasks. 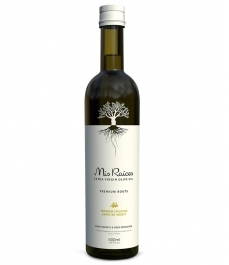 Our olives are selected at the optimum moment for their collection by hand, and be respectfully transferred to our mill. 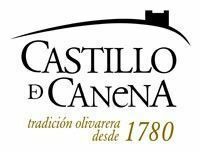 This guarantees the quality of flavors and aromas, supported by facilities already in the process of ISO 22,000 certification. 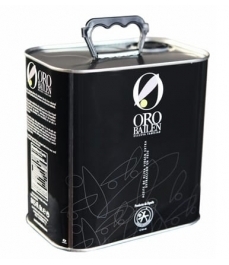 More than 75 people make up our team; managers, field experts, farmers, masters of oil mills, quality controllers and processes in the mill, economists, management and administration personnel, commercial executives, etc.